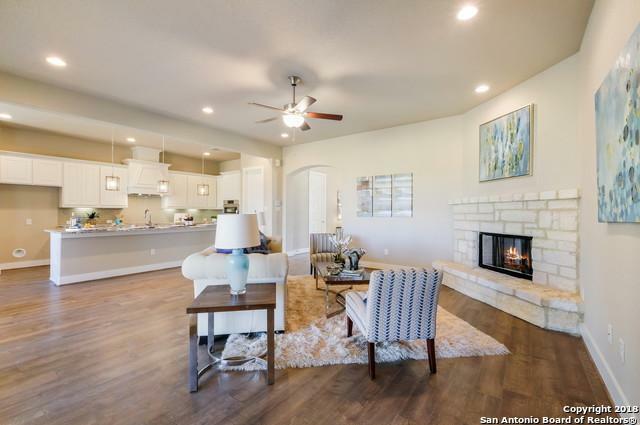 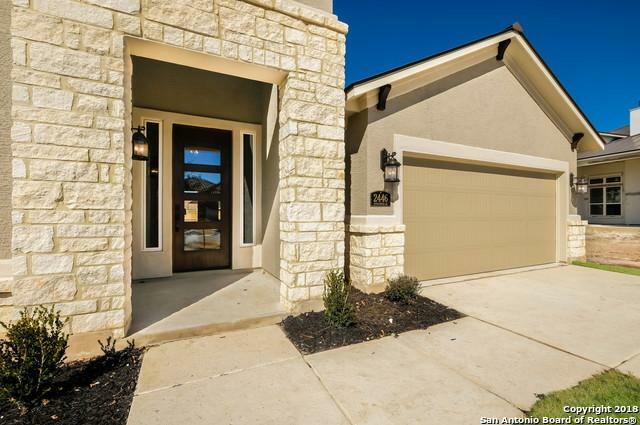 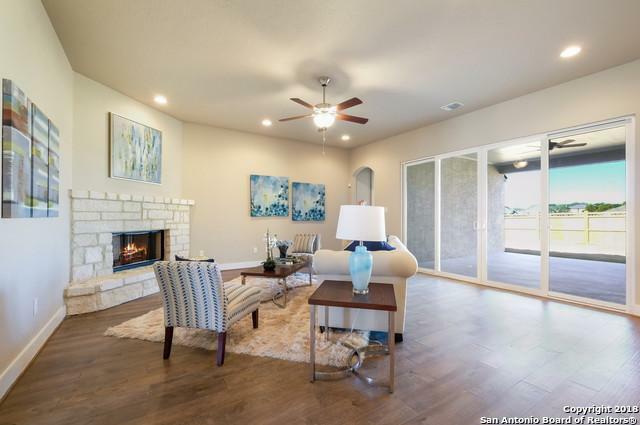 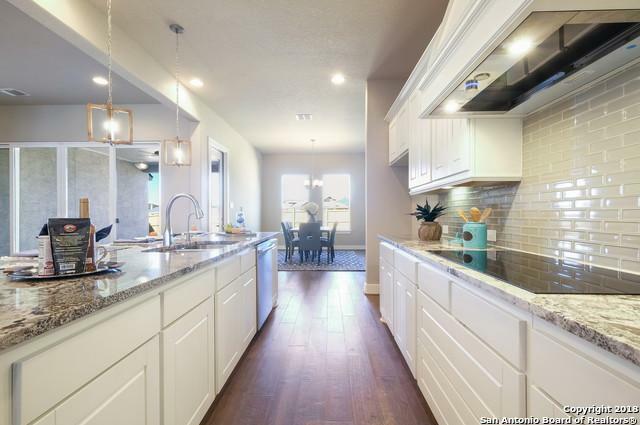 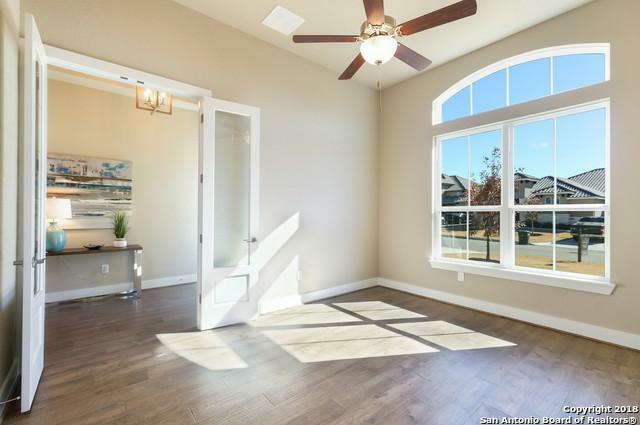 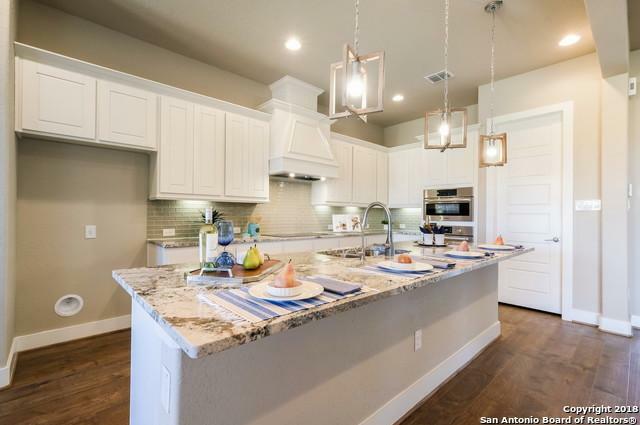 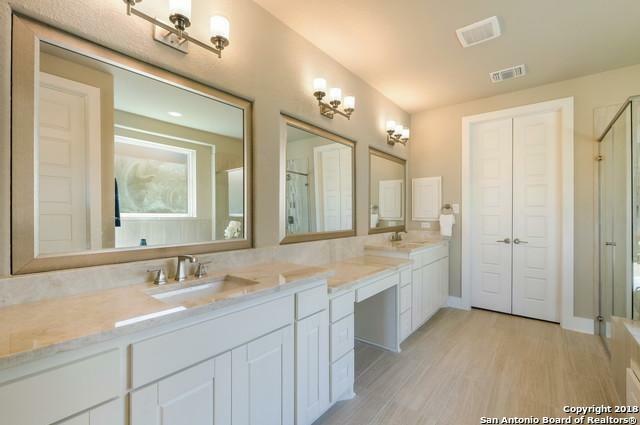 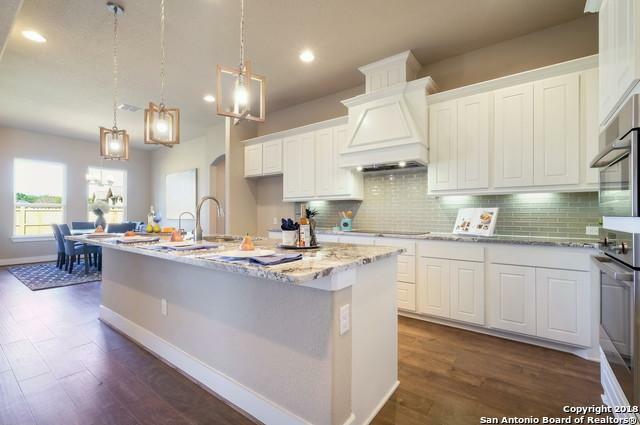 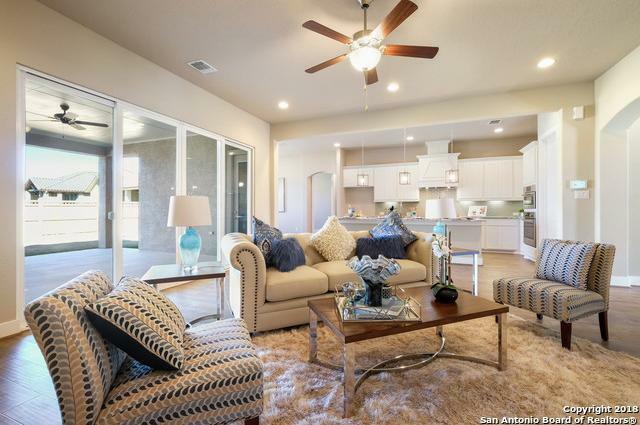 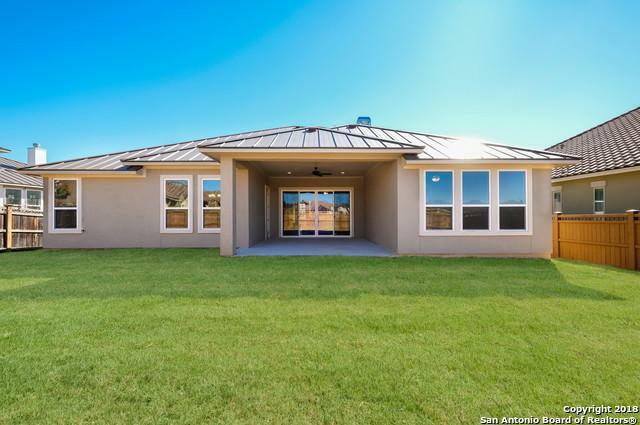 Beautiful 1 story home in Newcombe Tennis Ranch. 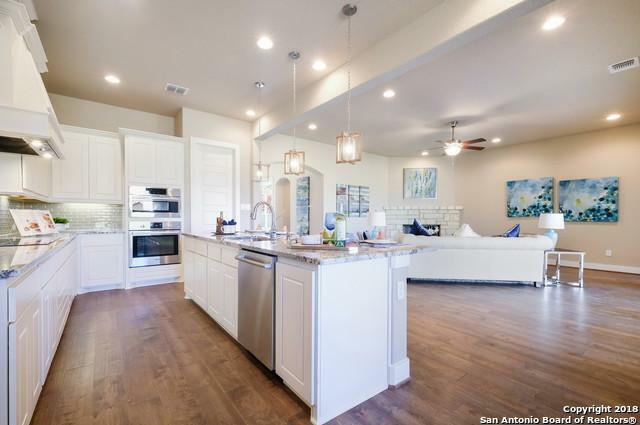 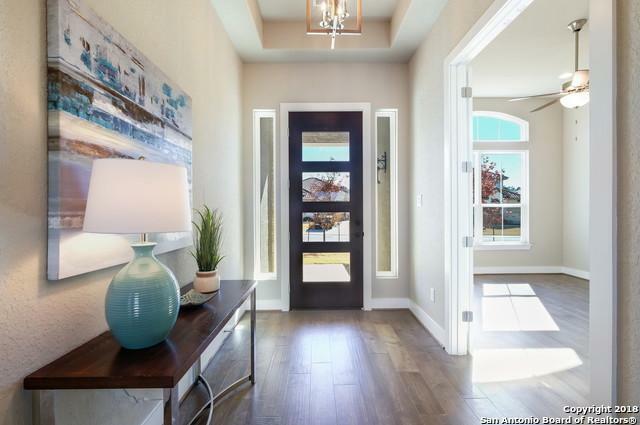 3 bdrm, 3 bath with study, open floor plan and a gourmet kitchen makes perfect living for family or entertaining. 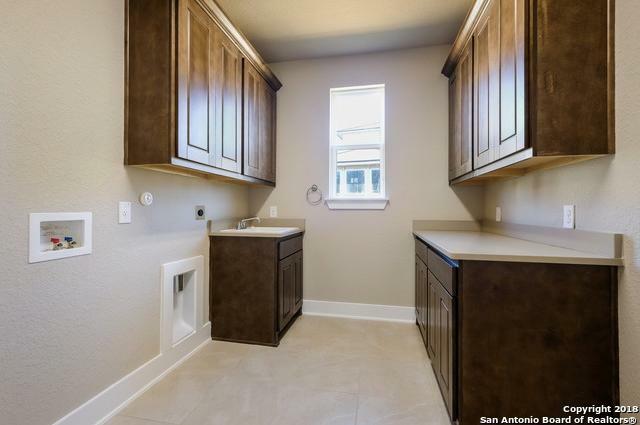 Induction cook-top. 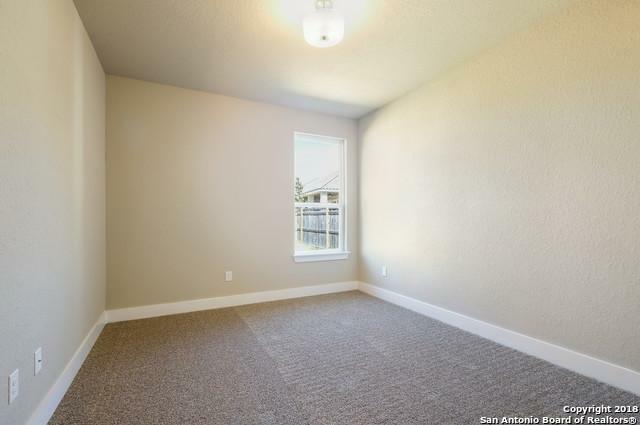 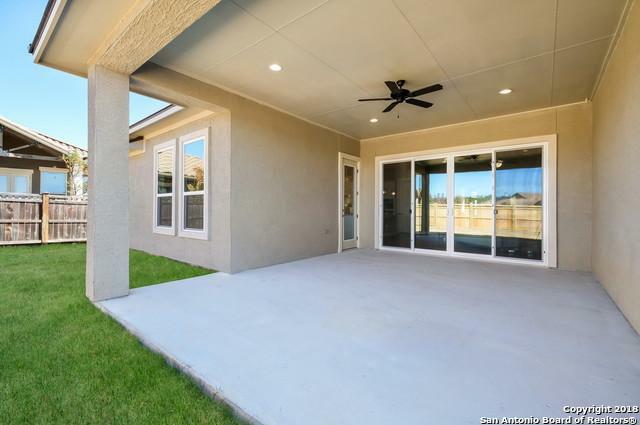 Large covered patio opens to fully fenced yard. 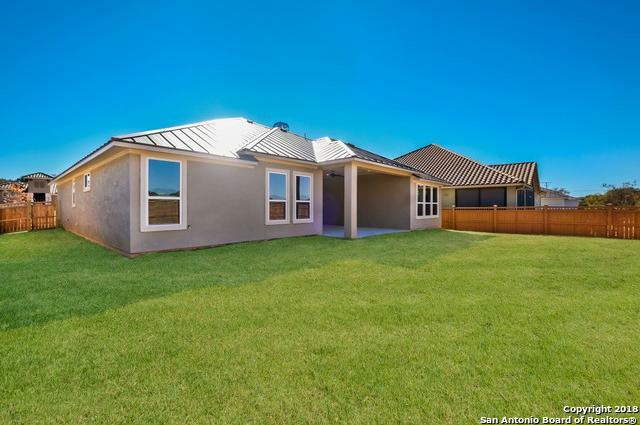 Metal roof and stucco stone exterior for low maintenance. 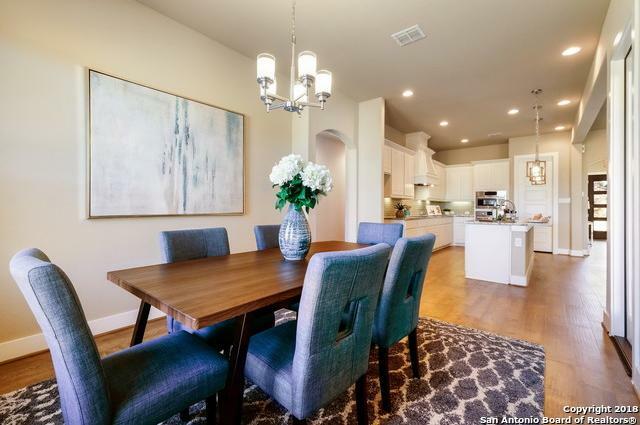 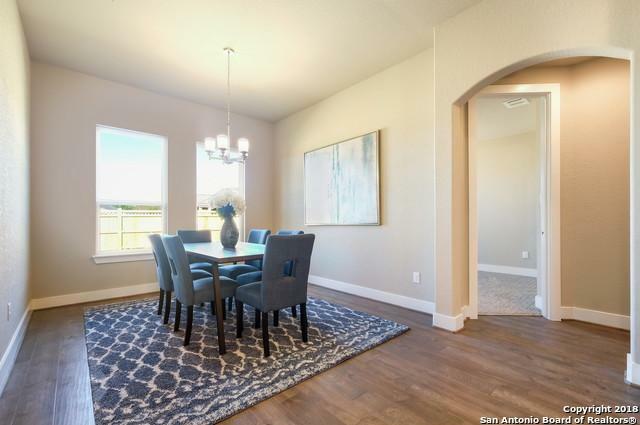 Gated neighborhood has a club facility including world class tennis, junior Olympic pool, workout room w/classes 6 days a week plus bar/lounge area. 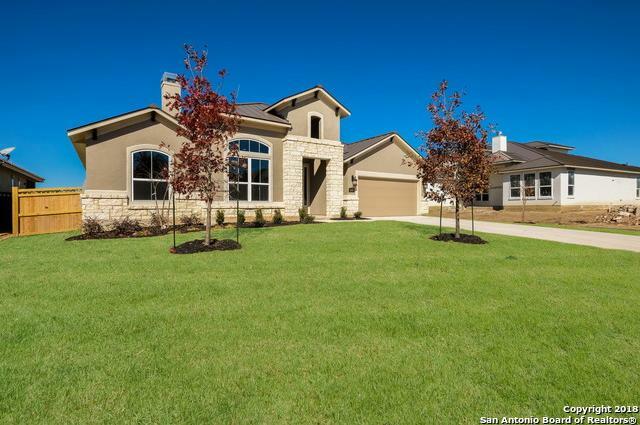 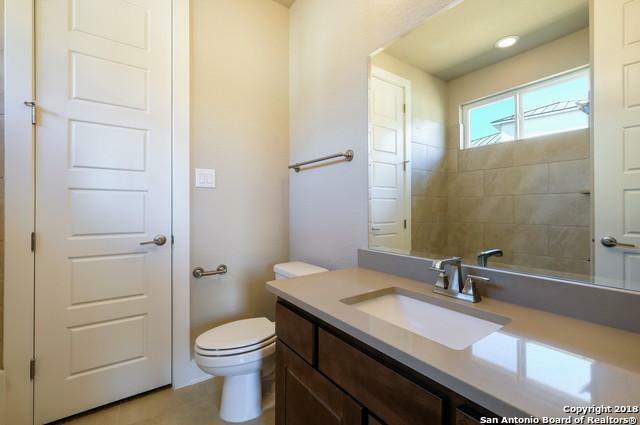 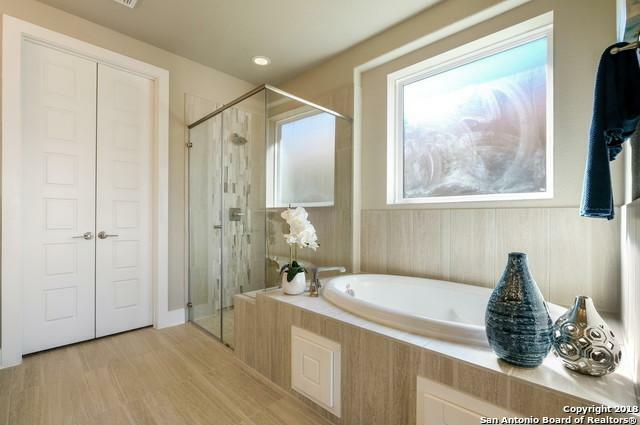 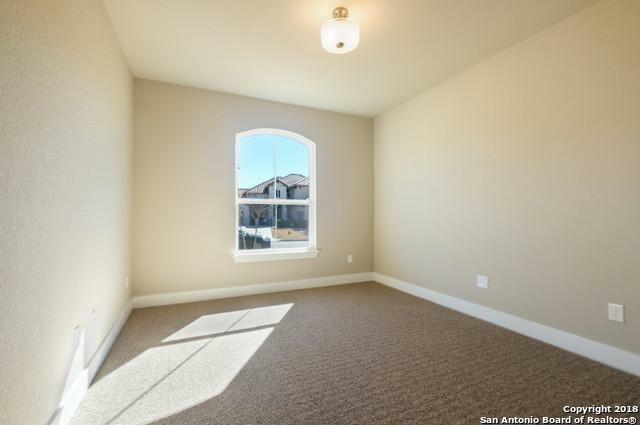 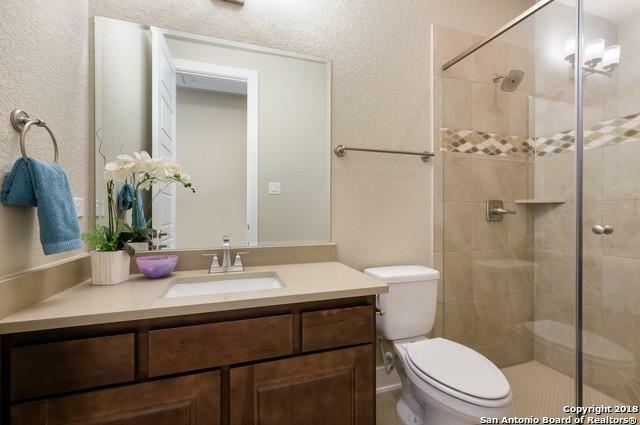 4 miles to HEB, easy access to IH 35 and 281.